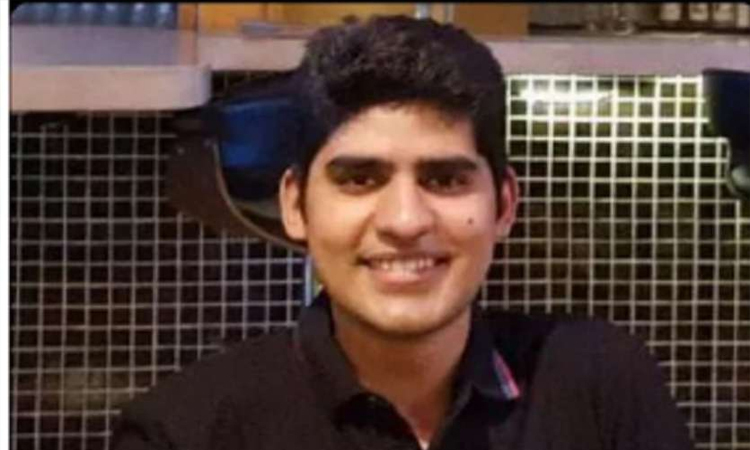 Jaipur, April 6 (IANS) Civil Services exam topper Kanishak Kataria on Saturday said he wanted to be a part of India’s growth story which inspired him to take the competitive test, leaving a plush career in a multinational firm in South Korea. An alumnus of IIT Bombay, he topped the Union Public Service Commission (UPSC) exam, whose results were declared on Friday, in his first attempt. Kataria, who worked with Samsung for over a year, told IANS: “It seemed as if I was working for the sake of earning money and hence it did not bring in satisfaction. Kataria, who hails from Rajasthan, is himself the son of an IAS officer, Sanwar Mal Verma, who is currently posted as Director in Rajasthan government’s Social Justice and Empowerment Department. His uncle, K.C. Verma, is Divisional Commissioner in Jaipur. “Since childhood, I have been watching my father and uncle working as senior officials for the country… I too wanted to be the same and hence resigned from Samsung and came back to Jaipur,” Kataria said with a proud smile. “My family trusted me and stood by my side in all my decisions,” he added.